Poetry, geography, ornithology, and history. Daniel Bouchard is the captain of them all. Here is a poet who has found his place in the topography of a sprawling world. His navigations are a pleasure to behold. 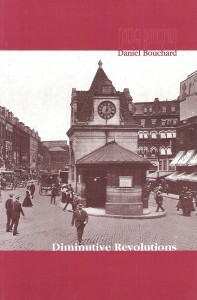 Daniel Bouchard’s book is wonderful. A pure and absolute democracy of insight.